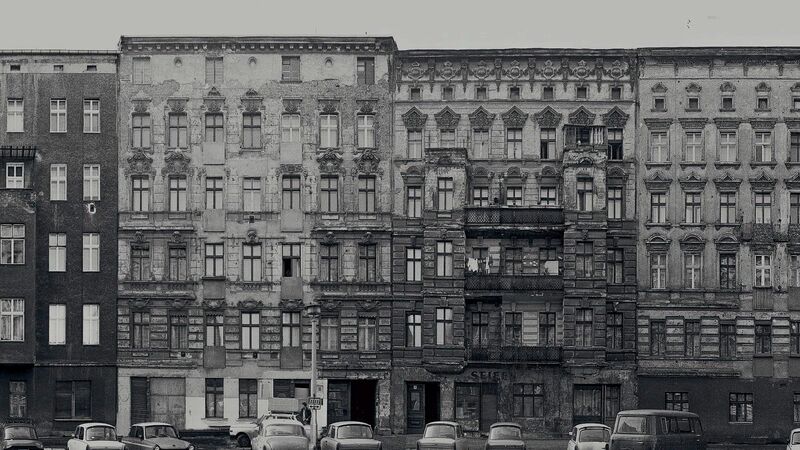 Completed 25 years after the fall of the Wall, this film is a striking historical document taking us back to the time when the directors Gamma Bak (West Berlin) and Steffen Reck (East Berlin) had a cross-border relationship. The film brings together personal archival materials, amateur films and recordings of theatrical performances of the East Berlin avant-garde theatre group Zinnober of which Steffen Reck was a founding member, and secret police files on the protagonists and their circle of friends. Engelbecken reflects the mixed emotions felt when facing a troubled past and explores the lasting feelings of guilt and sense of betrayal resulting from being forced into exile. Followed by Q&A with the directors: Gamma Bak and Steffen Reck. The film is in German with English and Hungarian subtitles. H-1051 Budapest, Arany János utca 32.